Throw some weight around the box. This men's tee has a graphic inspired by the tech and science of the weight room. 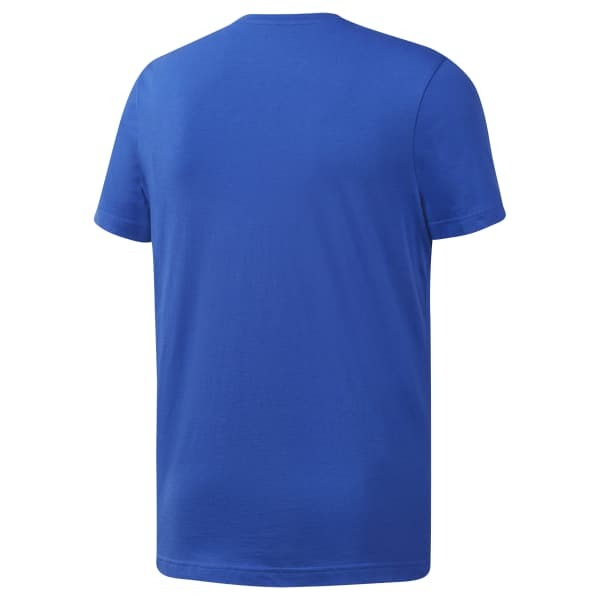 The cotton t-shirt is cut in a slim fit that keeps it sleek.